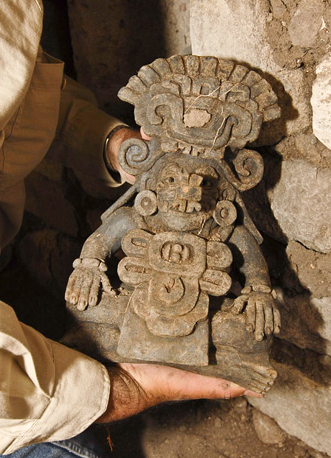 Keep up on the latest headlines featuring Dr. Feinman, Linda Nicholas, and their work on ancient Zapotec sites—watch related videos and take a look at articles about the team's unfolding research! "Dig This! 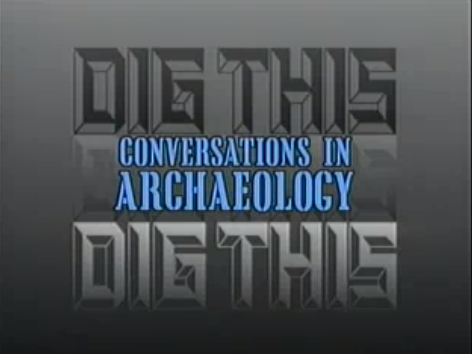 Conversations in Archaeology:" Meet Dr. Gary Feinman in this University of California, San Diego, interview, and travel along with him as he paints a picture of ancient life in Zapotec society and modern life in Oaxaca as an archaeologist. You'll hear details about his work at El Palmillo and what it's revealing about changes in Zapotec households throughout the ages. "Archaeological Approaches to Market Exchange in Ancient Societies:" Explore insights into the Zapotec economy and the ways in which it differed from other state-controlled Mesoamerican economies in this book chapter by Dr. Feinman and Linda Nicholas. "Preindustrial Markets and Marketing: Archaeological Perspective:" Find out how Dr. Feinman's work is challenging the notion that market exchange is a concept unique to modern capitalism, and learn more about the origins, change, and diversity of preindustrial markets. "Lost Civilization Seen in Zapotec Thighbones:" Check out this Wired Science article on the history behind the team's headline-making discovery of an unusual burial containing the skeleton of a man missing his right femur, and learn why Zapotec men reclaimed the thighbone of prominent ancestors to brandish as a symbol of office. 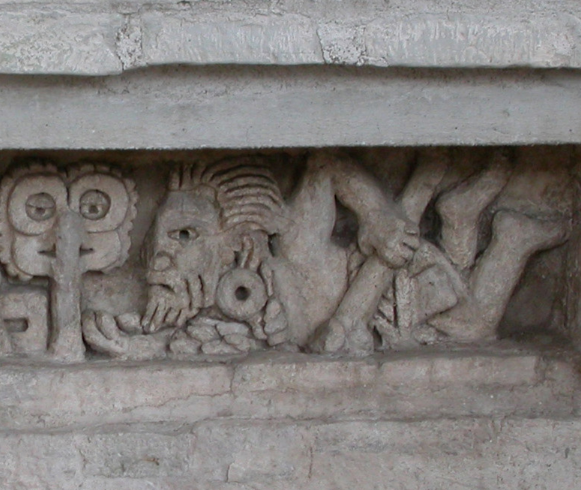 "Thighbones were Scepters for Ancient Zapotec Men." Get more on the story of the man with the missing thighbone in this National Geographic article, and find out how even commoners got in on the action of securing status with their relatives' remains . "Zapotec Digs in Mexico Show Clues to Rise and Fall:" In this National Geographic online article, get the scoop on the team's work at El Palmillo and the insights that this ancient outpost has provided into the collapse of the Zapotec state. Plus, you'll learn more about the team excavation of El Palmillo's grandest palace, where Dr. Feinman uncovered a spectacular tomb containing a noble burial complete with exquisite ceramics—and even the skeleton of a dog to guide the deceased into the afterlife! "Hilltop Sites of Oaxaca Mexico:" In this Fieldiana monograph, view Dr. Feinman and Linda Nicholas's intensive surface survey of Guirun, El Palmillo, and the Mitla Fortress. "Settlement Patterns of the Ejutla Valley, Oaxaca, Mexico: A Diachronic Macroscale Perspective:" In this Fieldiana monograph, view Dr. Feinman and Linda Nicholas's analysis of settlement patterns in the Ejutla Valley, a small valley just south of the Valley of Oaxaca.